 MasterCare specializes in custom hardwood floor work including borders, medallions, and inlays. We work with you and your designer to take your vision and create a unique and functional hardwood floor that compliments your space. Contact us for a consultation. We’ll meet you wherever you are in your custom hardwood design project. Starting from scratch? 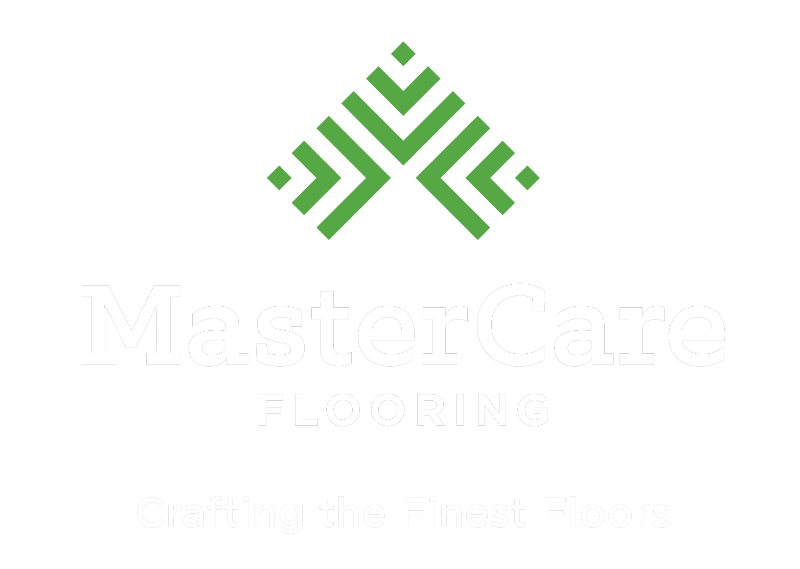 We’ll measure and evaluate your space and current flooring to determine what types of wood, flooring styles, finishes, and options best suit your needs. Got vision? We’ll translate your ideas into a functional, real world flooring concept. Working with a designer? We’ll team up to make your concept and design a reality. We are so confident that you’ll love our custom hardwood flooring work that we guarantee it. With custom services from MasterCare, you’ll receive a standard one year warranty all labor and parts. We also provide ongoing maintenance and support services to keep your custom floor looking glorious.